The presidents of several Oklahoma colleges and universities met today behind closed doors with legislative budget writers to plea for an easing in budget cuts to higher education. It is now apparent that the proposed cigarette tax to fund the states medicaid system won't pass the Oklahoma House which is planning on a reduced cut to the states Medicaid agency instead. As part of OETA's statewide Ready to Learn education initiative, the station announced its annual PBS KIDS Writers Contest, designed to promote the advancement of children's literacy skills through hands-on, active learning. The contest empowers children in grades K-3rd to celebrate creativity and build literacy skills by writing and illustrating their very own stories. 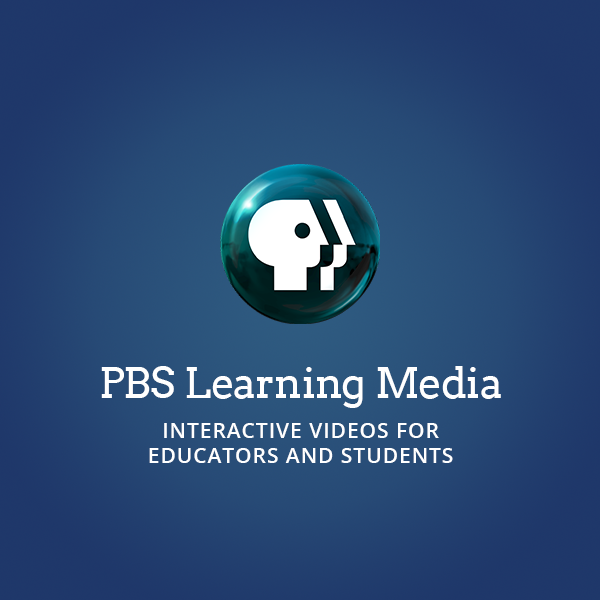 The PBS LearningMedia program recognizes innovative K-12 educators using digital media and technology to advance student achievement. Thirty winners get free training in Philly!